PHILIPSBURG — The Moshannon Valley Economic Development Partnership Inc., an economic and community development organization serving the greater Philipsburg/Moshannon Valley region, has joined the Pennsylvania Energy Infrastructure Alliance, a coalition of labor, agriculture, manufacturing and other business interests that support private investment in pipeline and other energy infrastructure developments. MVEDP will work with PEIA members to educate lawmakers, members of their respective organizations and the public about the benefits of investing to modernize and create new energy infrastructure. “Because of the abundant natural resources available in Pennsylvania, our commonwealth has a unique opportunity to become a global energy leader,” said MVEDP executive director Stan LaFuria. “In addition to providing an economic boost to residents, future generations will benefit from careers that will continue to offer competitive, family-supporting salaries. Through media and grassroots education efforts, PEIA and its members aim to showcase how private investment in pipeline and other energy infrastructure can strengthen the state’s economy, create jobs and increase public safety when projects are properly designed, built and maintained. The Pennsylvania Energy Infrastructure Alliance, which currently has a dozen members, was launched June 8 by the Washington County Chamber of Commerce and Delaware County Chamber of Commerce, along with the Laborers International Union of North America and the International Union of Operating Engineers Local 66. Working in tandem, the alliance and its members seek to inform lawmakers, members of their organizations and the public about the benefits of investing today to modernize and create new energy infrastructure to secure Pennsylvania’s future. MVEDP is a private nonprofit corporation formed in 1988. Its purpose is to relieve existing unemployment in the Moshannon Valley by purchasing, owning, selling, leasing, remodeling and repairing properties to provide industrial sites, housing units and other facilities which will further the economic development and welfare of the community. 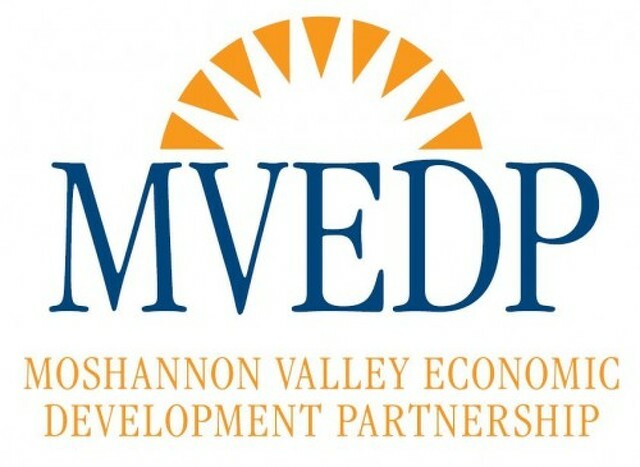 In an effort to create new job opportunities for the people of the Moshannon Valley, the partnership works to help existing companies grow and expand, markets the area to outside firms interested in locating to the valley and assists entrepreneurs who want to start new businesses in the area.